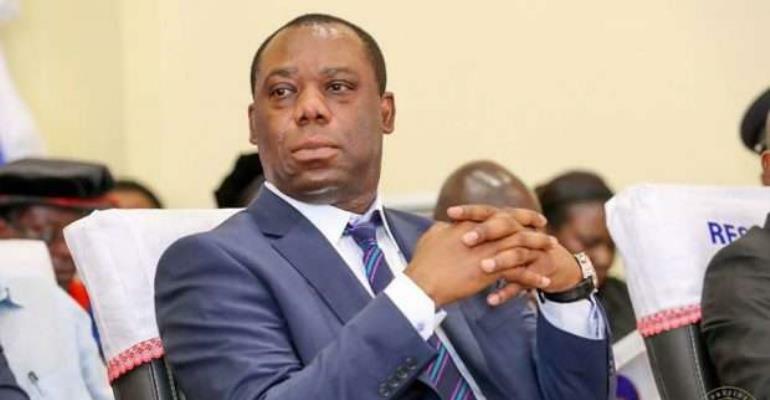 Education Minister, Matthew Opoku Prempeh, has said that the University of Ghana risk being privatized if it fails to meet its obligations in a $64 million agreement it entered into with a private company, Africa Integras. The Minister, who said this in an interview with Peace FM's Kwame Sefa Kayi indicated that the University under the previous government, entered into a Public Private Partnership (PPP) agreement with Africa Integras to invest US$64 million in the construction of 1,000 new students' hostel beds for undergraduate and post-graduate students at the Legon campus. He explained that under the agreement, the University of Ghana is expected to pay a total amount of 10 million dollars to Africa Integras every year for a period of 25 years. Mr. Prempeh however indicated that the school had in recent times defaulted in the payment – a situation he believes could lead to the school's assets being seized. “University of Ghana might be put up for sale because it entered into an agreement and the school is unable to abide by the terms and conditions of the contract. Under this contract, Legon is expected to pay 10 million dollars every year for 25 years. If Legon is unable to settle this loan, its assets will be seized,” said the Minister. The Minister also clarified that the agreement was not signed under the current government, adding that the school failed to hold consultations with the government at the time before sealing the deal. “They went for a $64 million loan for the construction of some hostel beds for undergraduate and post graduate students and they failed to inform government about this loan. They did not tell government anything” he claimed. 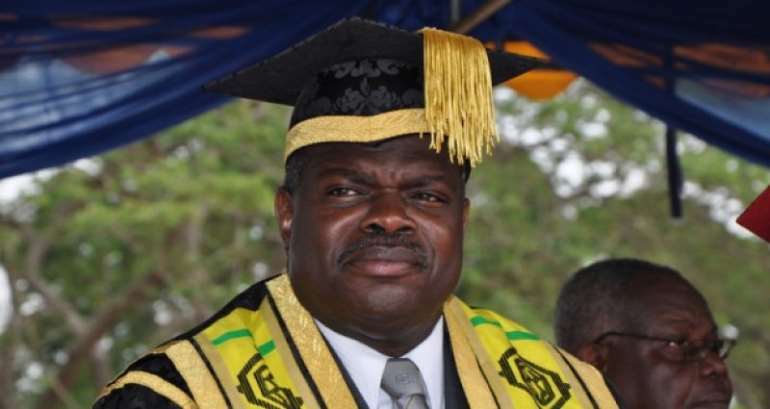 Also speaking on Point Blank, the Local President of the University Teachers Association of Ghana (UTAG), Henry Agbanu, disagreed with the Minister’s position, explaining that once the school was not receiving financial support from government, it had no option than resort to loan agreements from external sources. Mr. Agbanu further indicated that the school is holding talks with key stakeholders to find viable means of meeting requirements for the agreement. He therefore slammed the Education Minister, saying it was inappropriate for him to take up a matter that is being discussed behind closed-doors to the media. In his view, the Minister appears to be interested in scoring political points with a rather sensitive issue. He however rubbished these claims , explaining that UG had gone through all the right procedures before signing the agreement with the company. “There is no scandal at all in relation to the $64.4 million contract. Africa Integras signed an agreement that they were supposed to spend that money. As far as I know, by the time the project stopped, they had spent about $28 million. How does a phony company come and spend $28 million? You can see the buildings coming up and yet it has been written that I have signed an agreement with a phony company. We haven't spent any money ourselves, it's the 'phony' company that's spending the money; how does a phony company put up buildings?,” Professor Aryeetey asked.